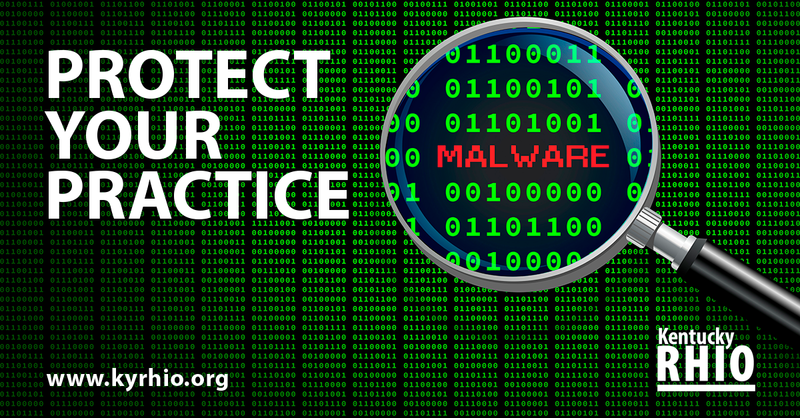 Malware is a subject that affects many, but few understand. There are various types that can affect a single machine or an entire organization, and if left unattended, can cost a company hundreds of thousands of dollars in breaches and repairs. According to the Anti-Phishing Working Group, more than 32 percent of all computers worldwide are infected. The scary thing is, this costs the U.S. roughly $55 billion a year. So what is malware? It is software intended to damage or disable computers and computer systems. Types include, but are not limited to, viruses, spyware, worms and ransomware. These not only affect personal computers, but also routers and servers, and can cause complete system failure. Automatic updates seem to bother a majority of users, and they ignore the notifications. Why is that bad? These updates usually contain security patches, which block currently known malware definitions and holes used to gain access to your system. It is highly recommended you do security updates the day of release. The best way to go about it is to allow programs to run the updates themselves. Stay current with browser updates and application updates, such as Adobe Flash and Acrobat. Enable browsing security settings to alert you to threats to your computer, such as pop-ups, spyware and malicious cookies. That anti-virus software is only for irresponsible Windows users is a dangerous myth to believe. A zero day vulnerability or an exploit found before a program or users know to patch it happens all the time. This allows criminals to infiltrate your organization, not only through websites and e-mail, but programs as well. Newer anti-virus and malware protection can heuristically detect such issues and block attempts or isolate the issue to protect the user. There are a number of free and easily available software products to protect your computer from malware, spyware and virus threats. Talk to your IT support personnel to find out which software best fits your needs. These practices include safeguarding sensitive information. A good example is ensuring a website is encrypted. Encryption is easily identified by looking to see if the web address begins with HTTPS://. Always use caution when browsing the Internet. Never use an untrusted website and use caution opening unsecured web addresses. If you’re unsure, contact your IT department to see if its safe. When in doubt, just don’t do it! If a download looks too good to be true, it might be malware. Downloaded files like software or other media can contain hidden malware. Streaming media websites might seem harmless, but watching or listening to streaming media may require downloading a special media player that could contain malware. Spam is an unsolicited or “junk” electronic mail message, regardless of content. Spam usually takes the form of bulk advertising and may contain viruses, spyware, inappropriate material or “scams.” Spam can also clog e-mail systems. Phishing is a particularly dangerous form of spam that seeks to trick users into revealing sensitive information, such as passwords. If an e-mail doesn’t look familiar or the content seems suspicious, contact your IT team to ensure its safe before opening. Remember to always use best practices covered by your organization to protect you from the problems listed above. When in doubt, contact your IT team to ensure the integrity of your system and the ones around you. For more information about addressing malware or other security issues, contact KRHIO Systems Administrator Matt Frisby at m.frisby@nekyrhio.org.